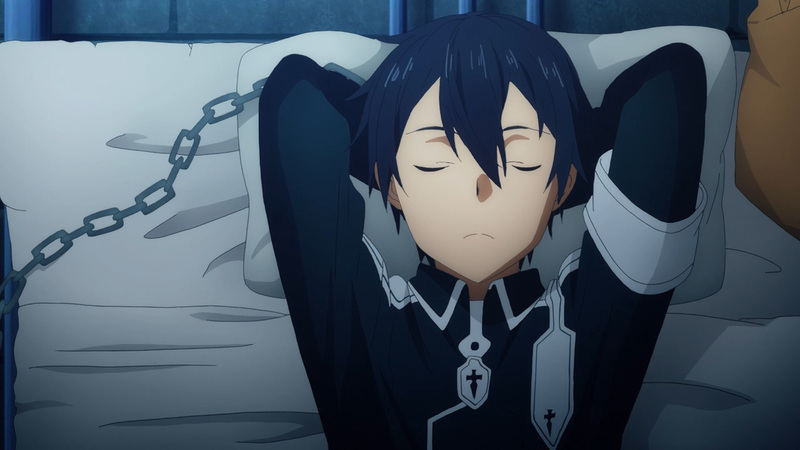 Going against the Taboo Index has landed our heroes in hot water. 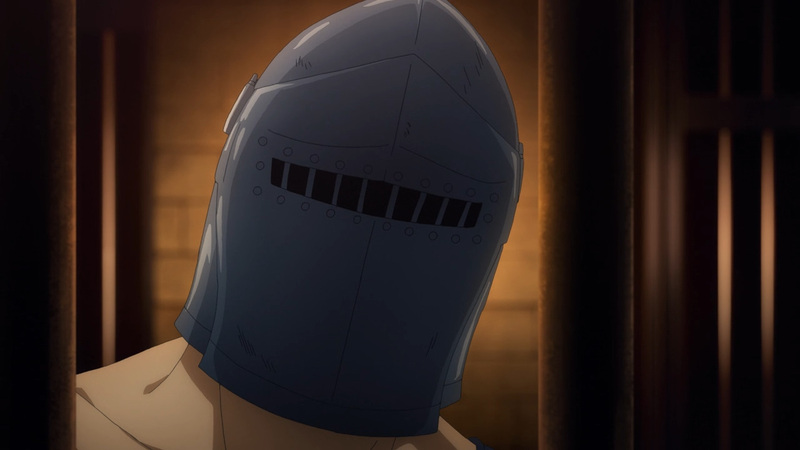 They’ve been collected by an Integrity Knight, though not just any knight. 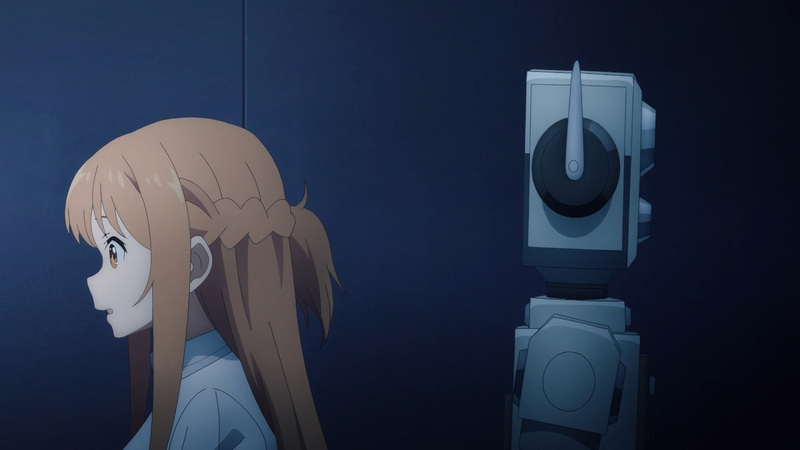 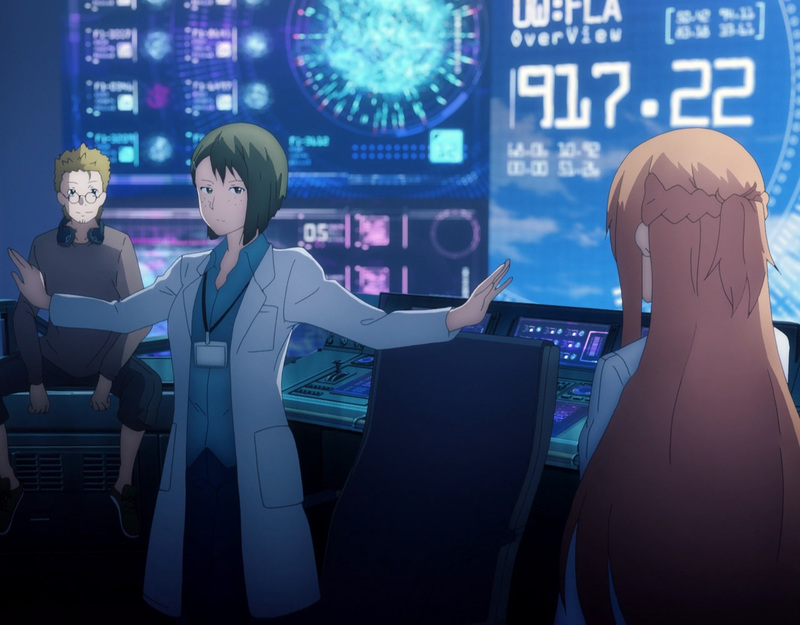 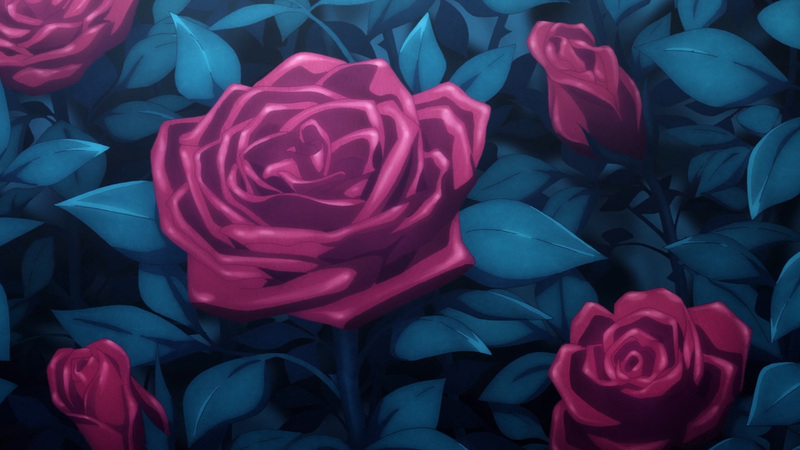 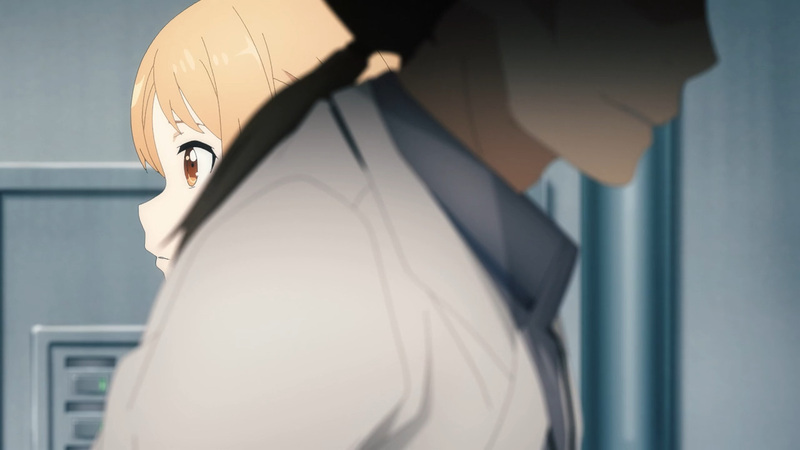 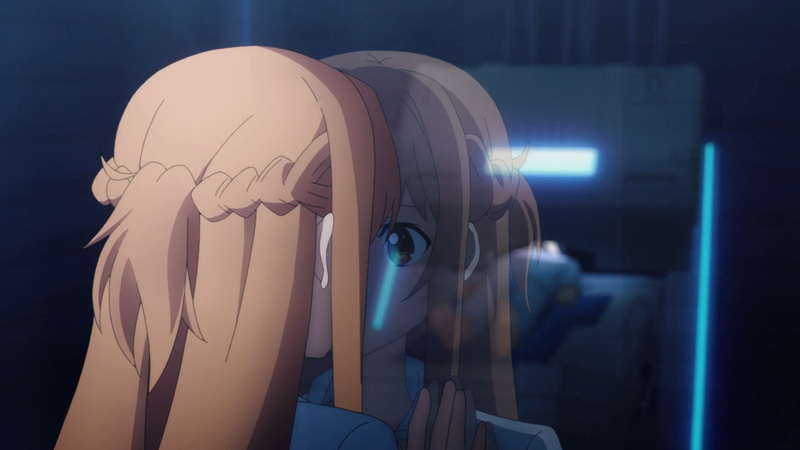 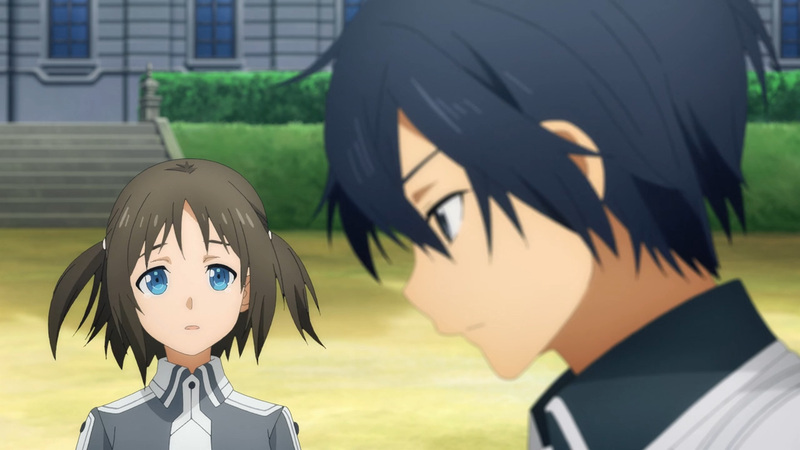 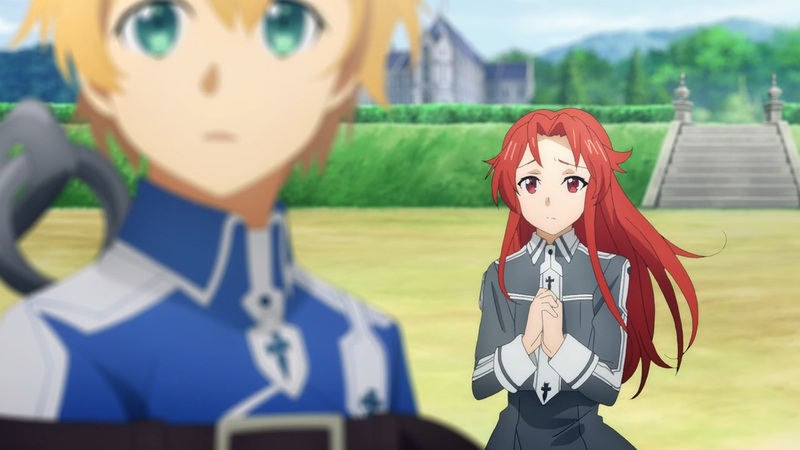 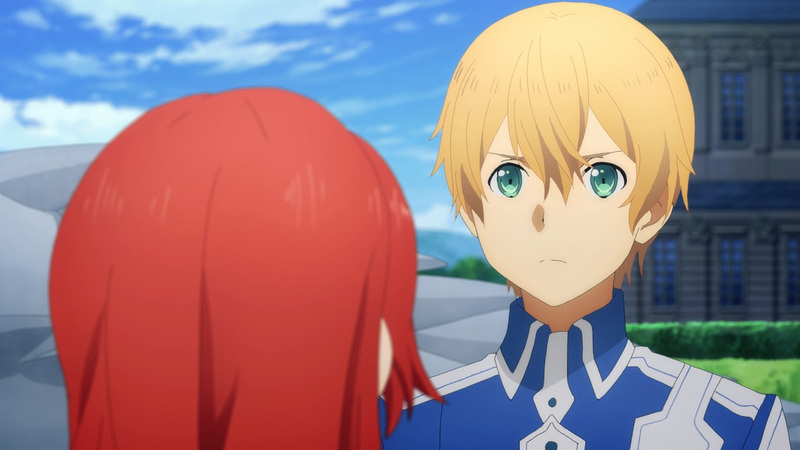 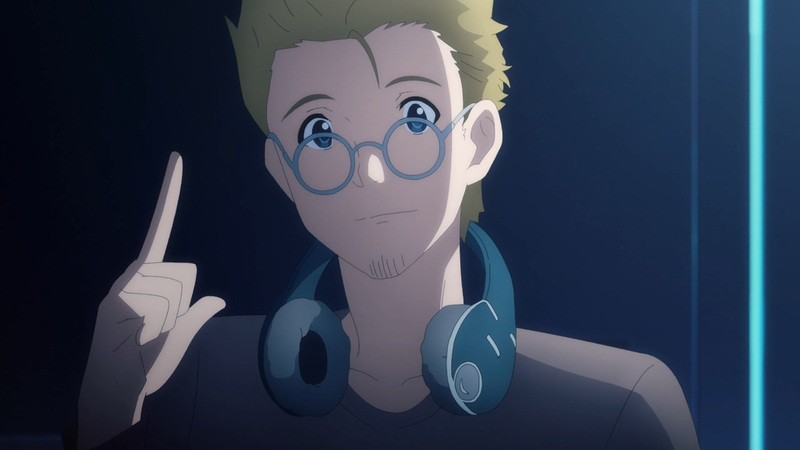 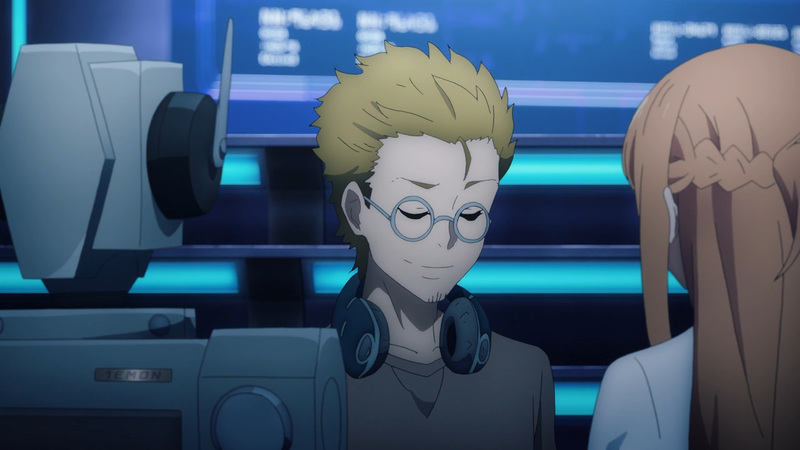 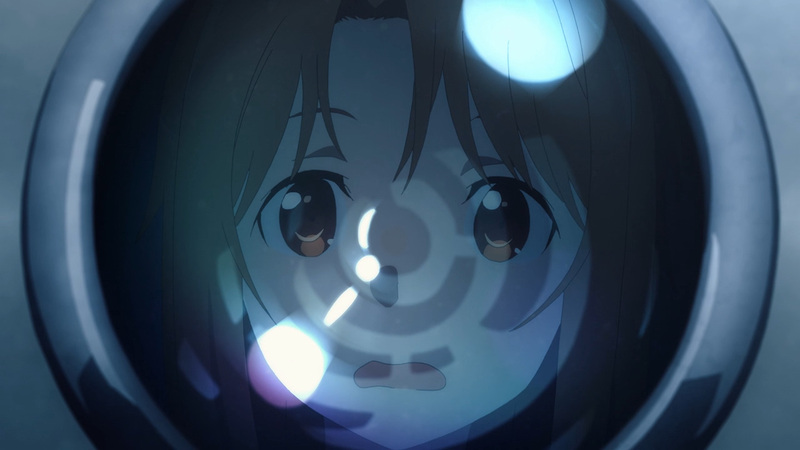 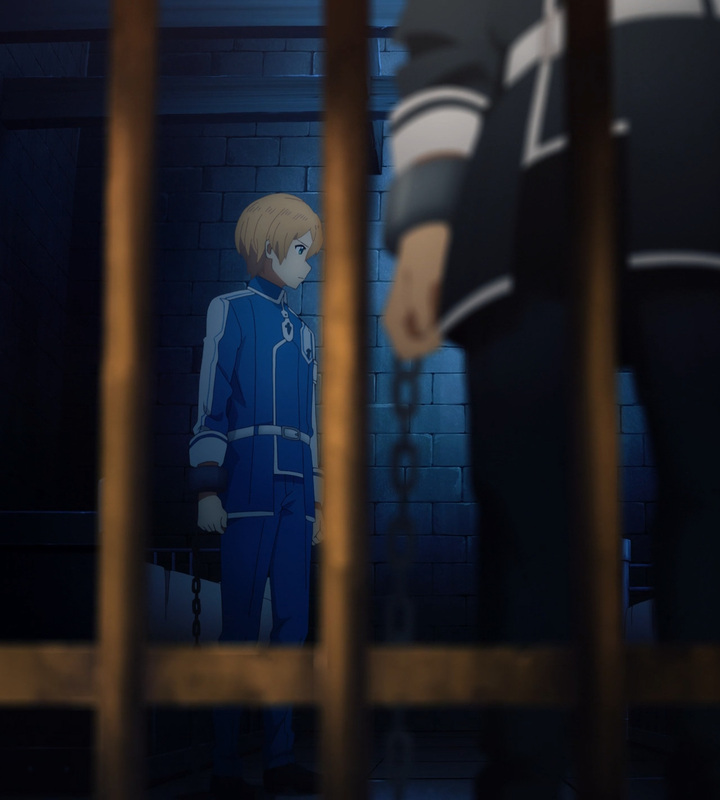 It would appear that Eugeo’s childhood friend, Alice, is the one to arrest them. 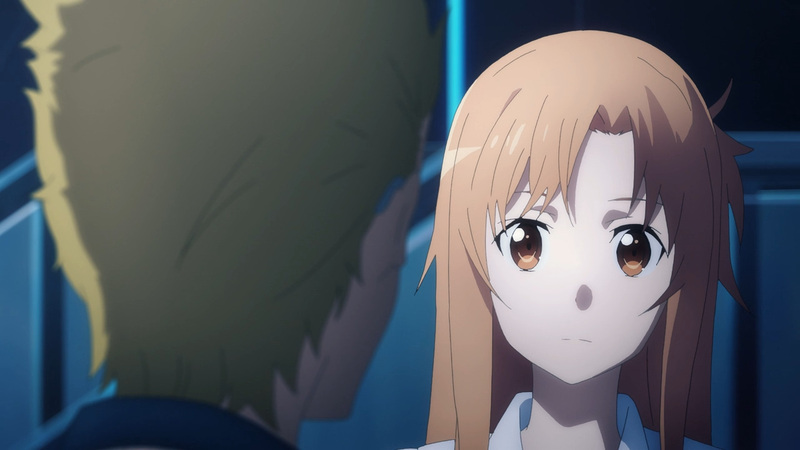 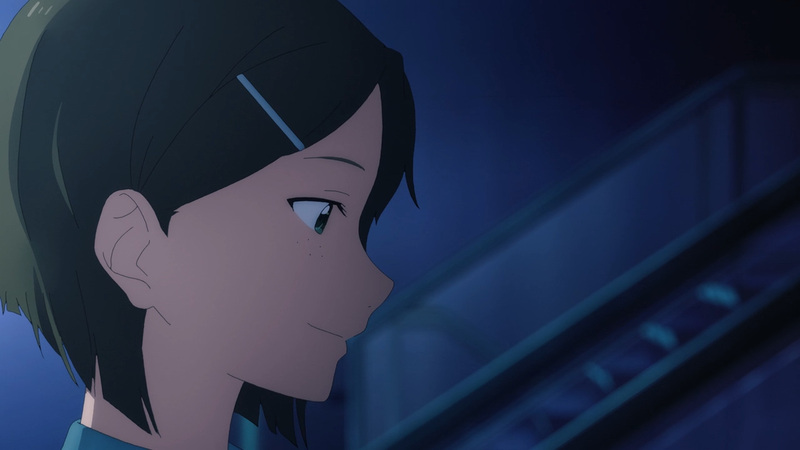 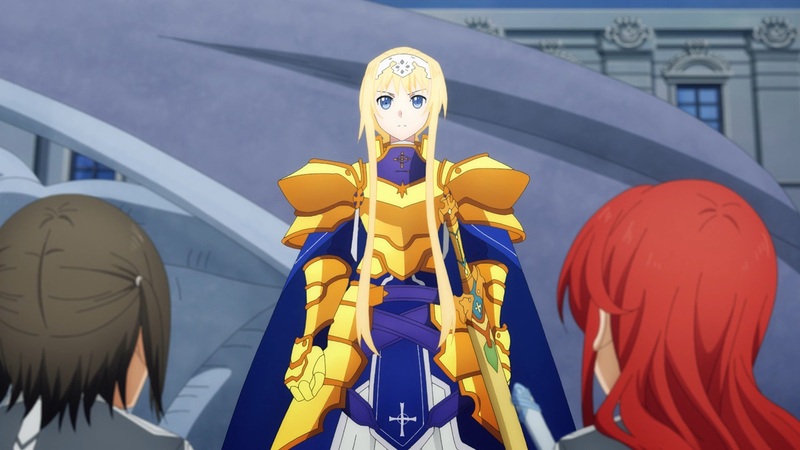 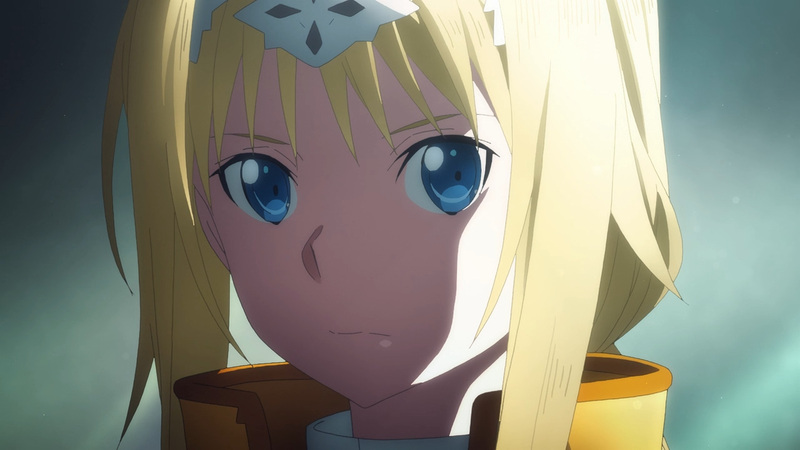 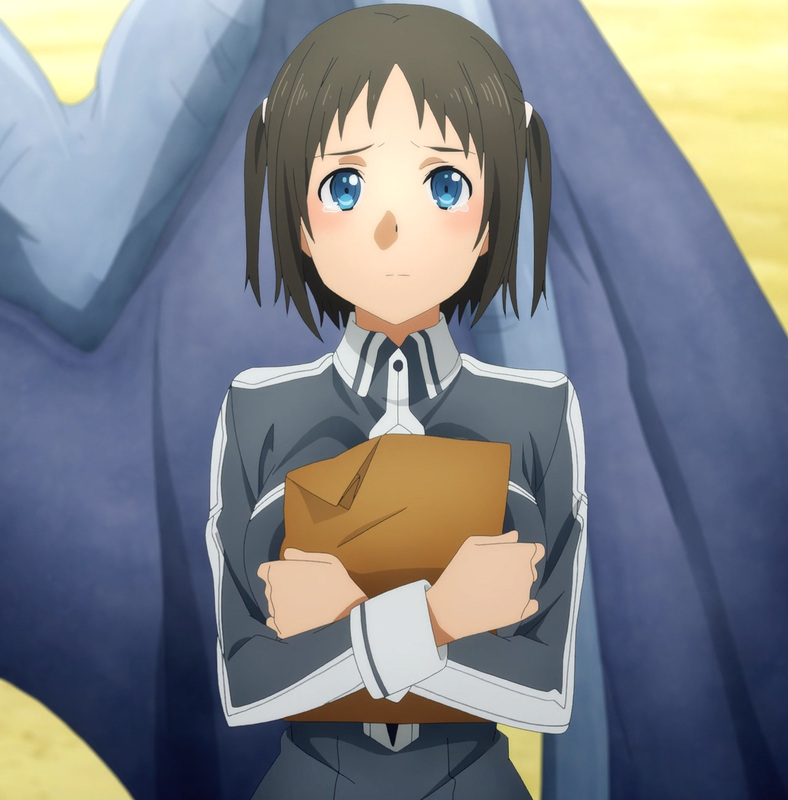 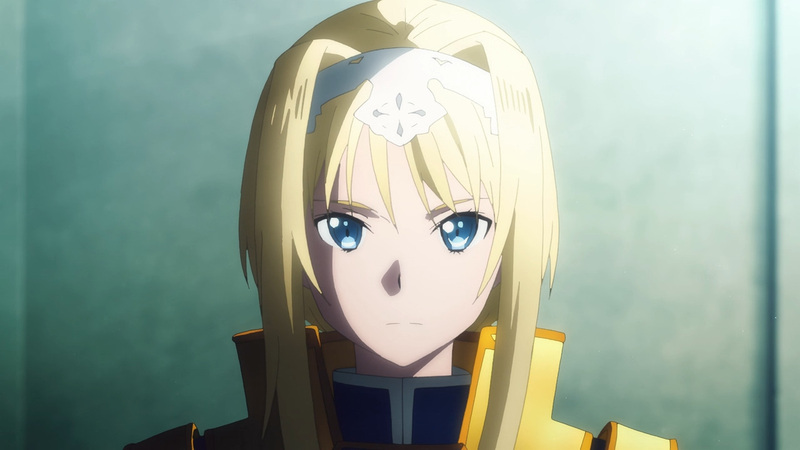 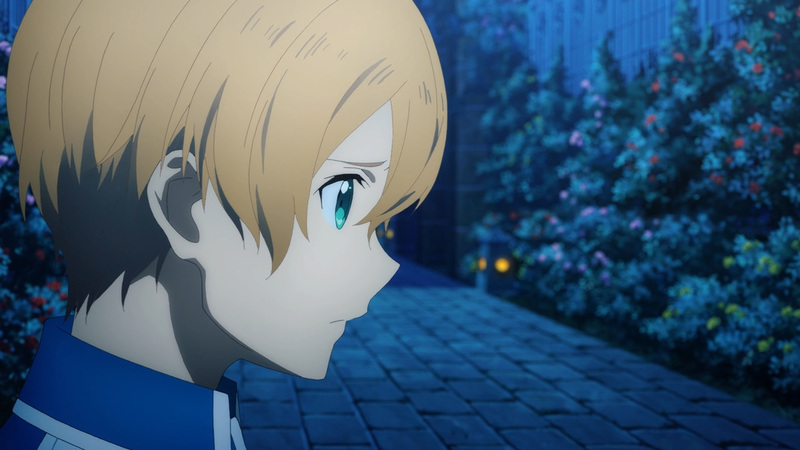 Everything about her matches the Alice of old, but she has no recollection of Eugeo. 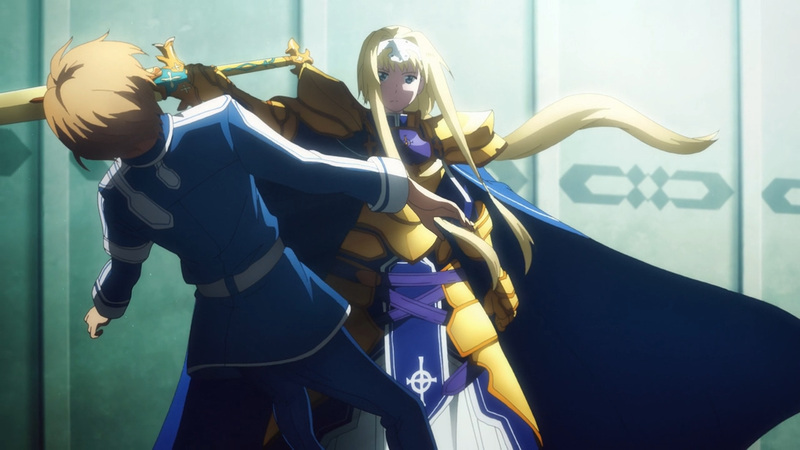 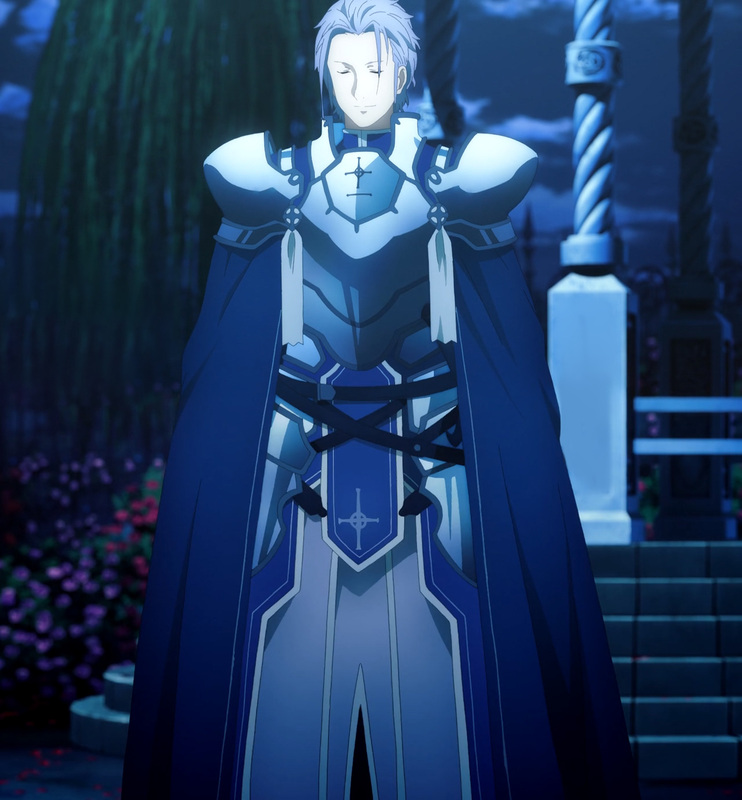 She is now only Alice Synthesis Thirty, and will carry out her duty. 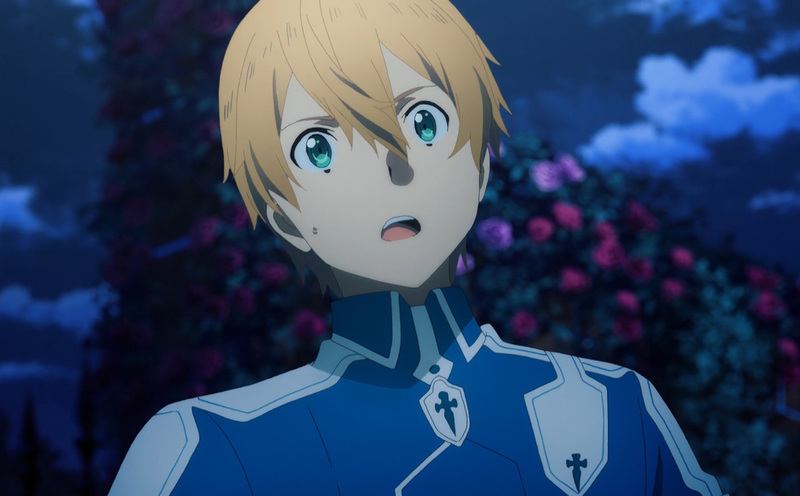 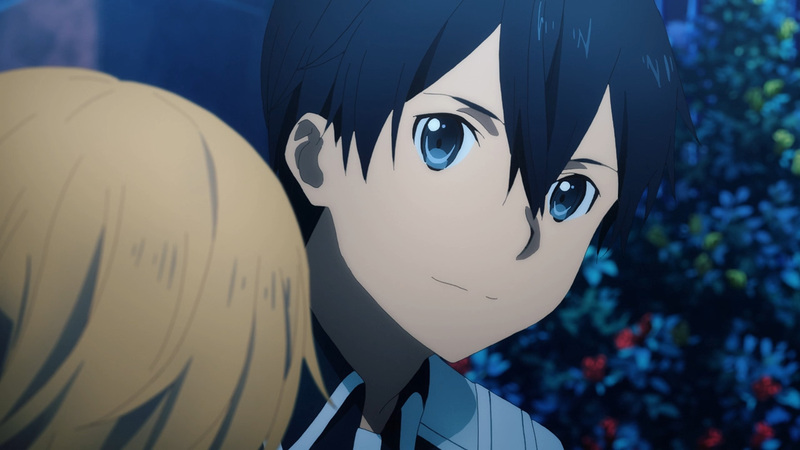 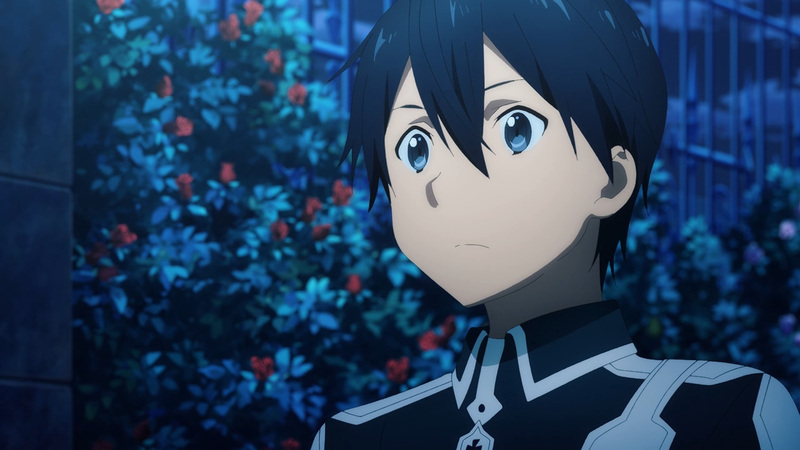 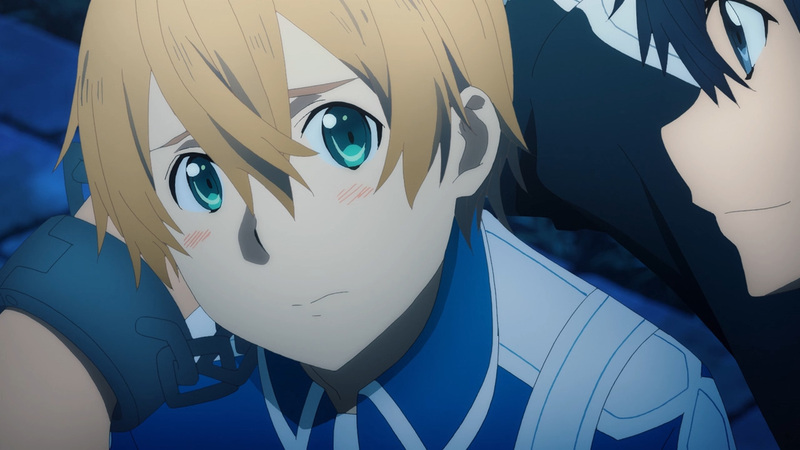 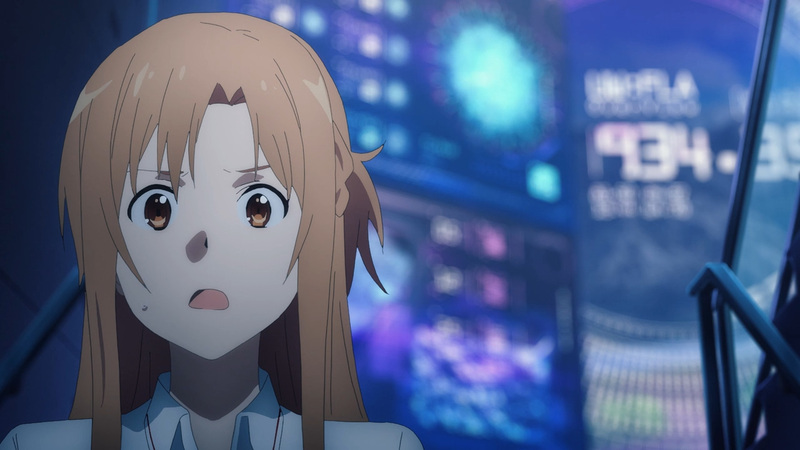 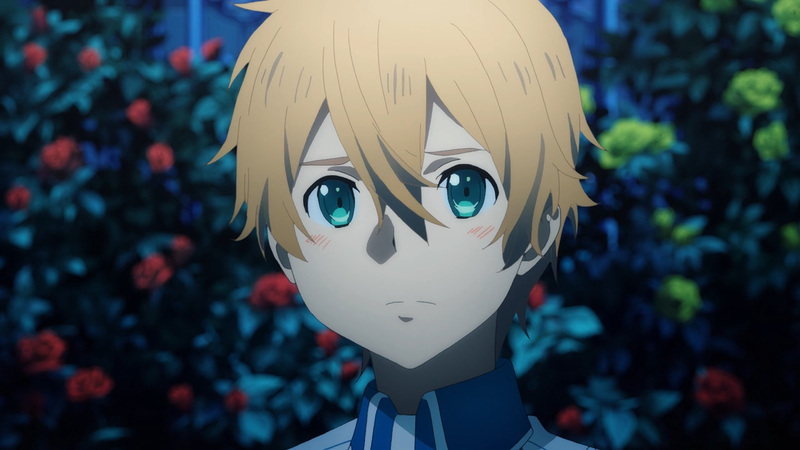 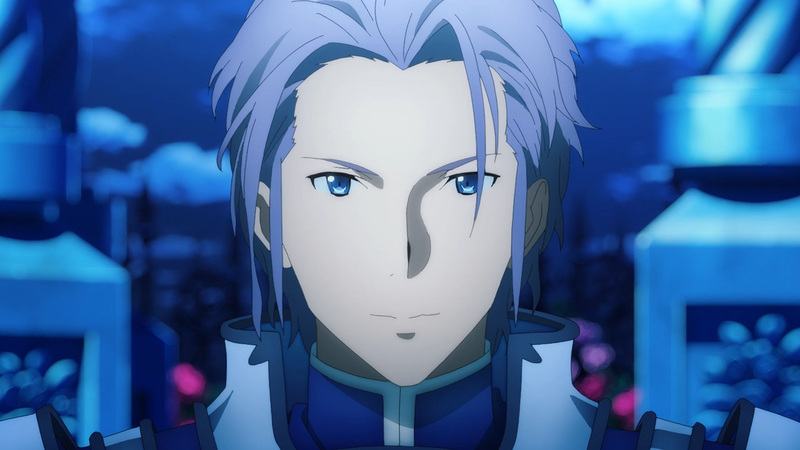 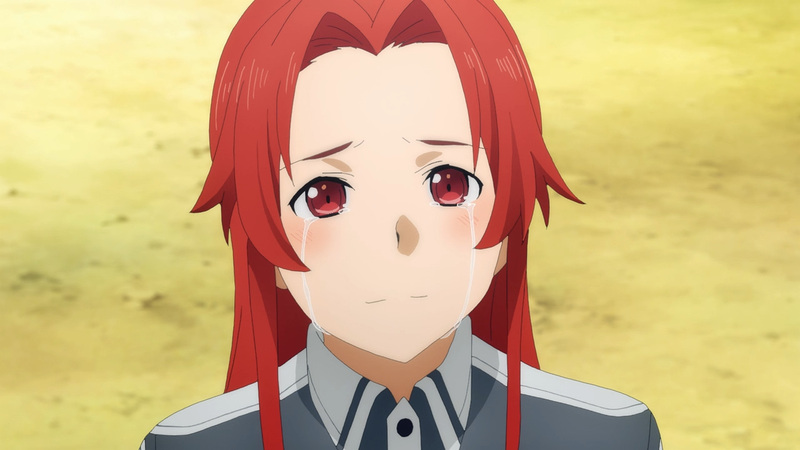 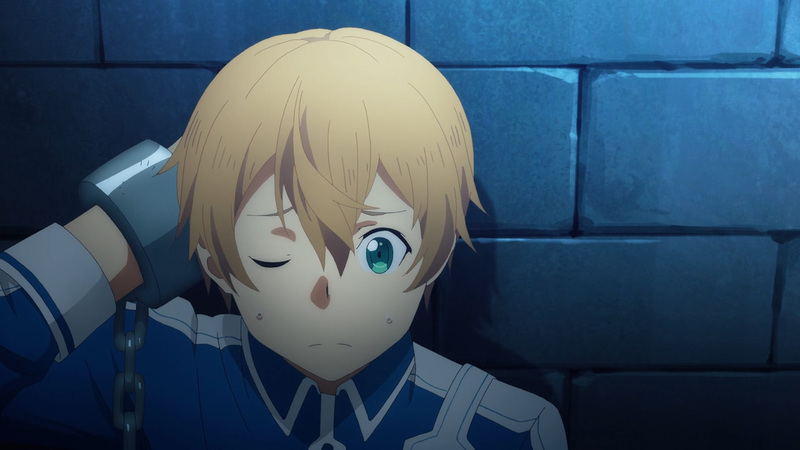 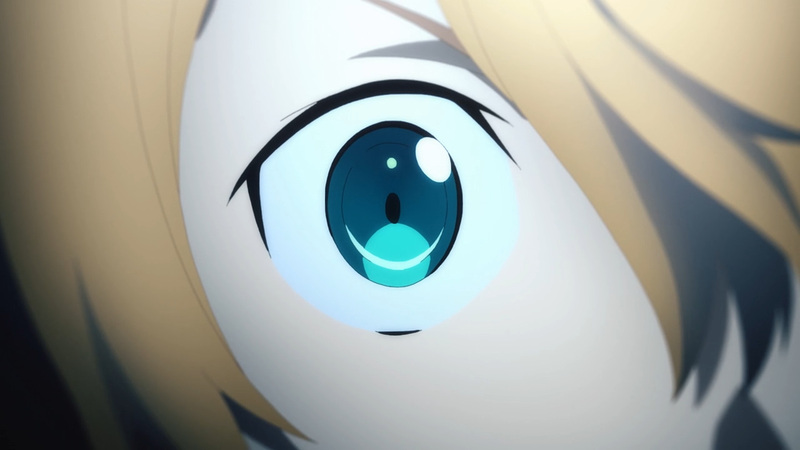 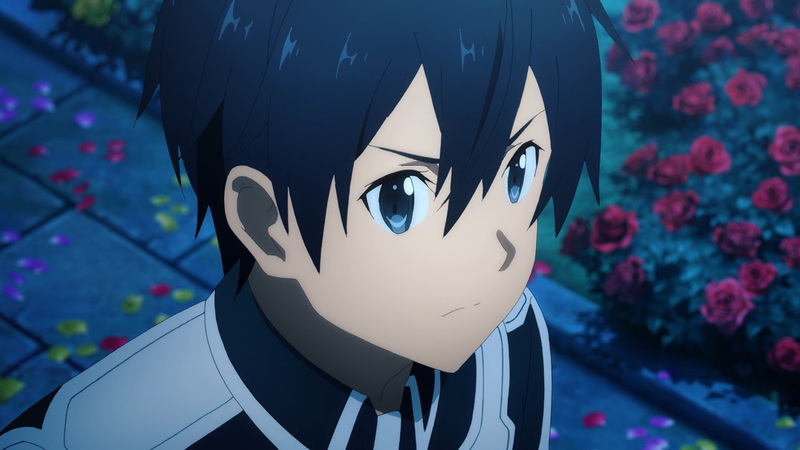 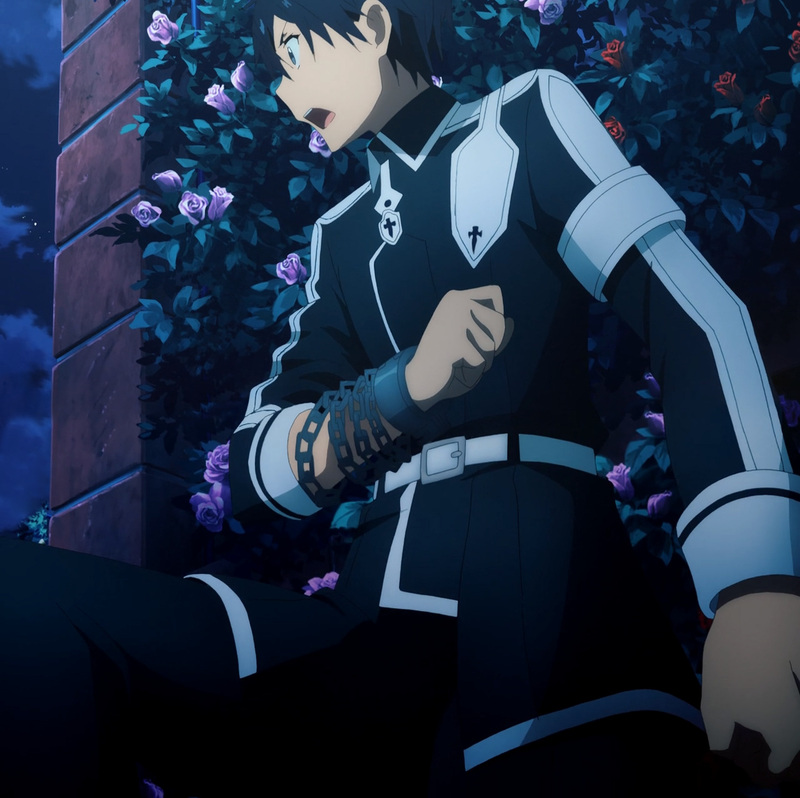 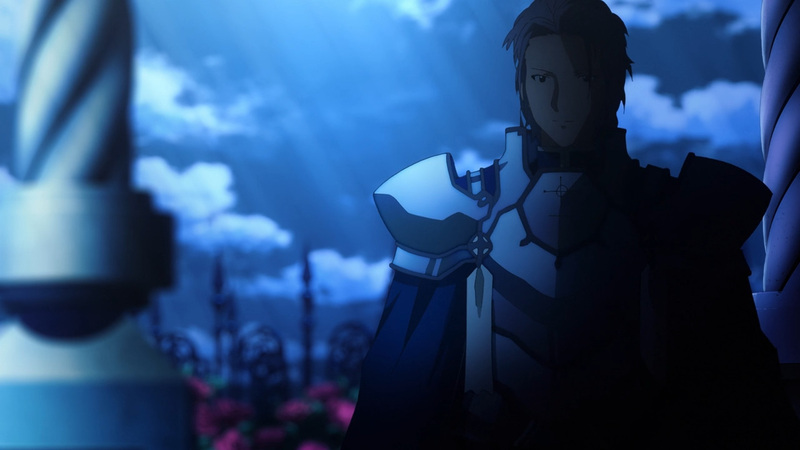 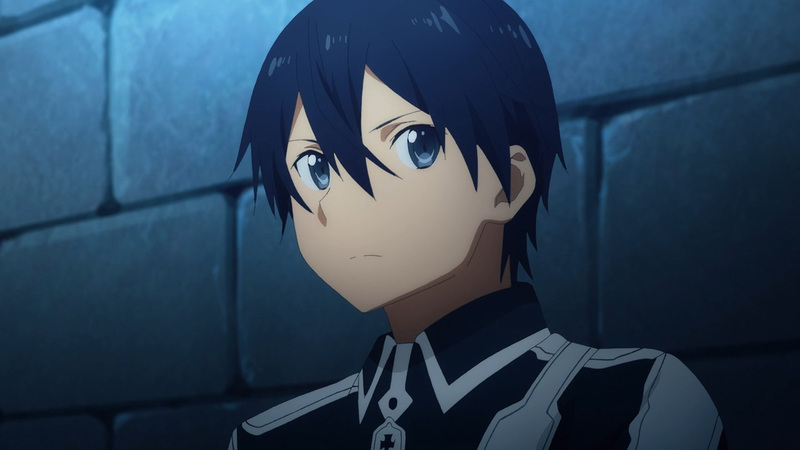 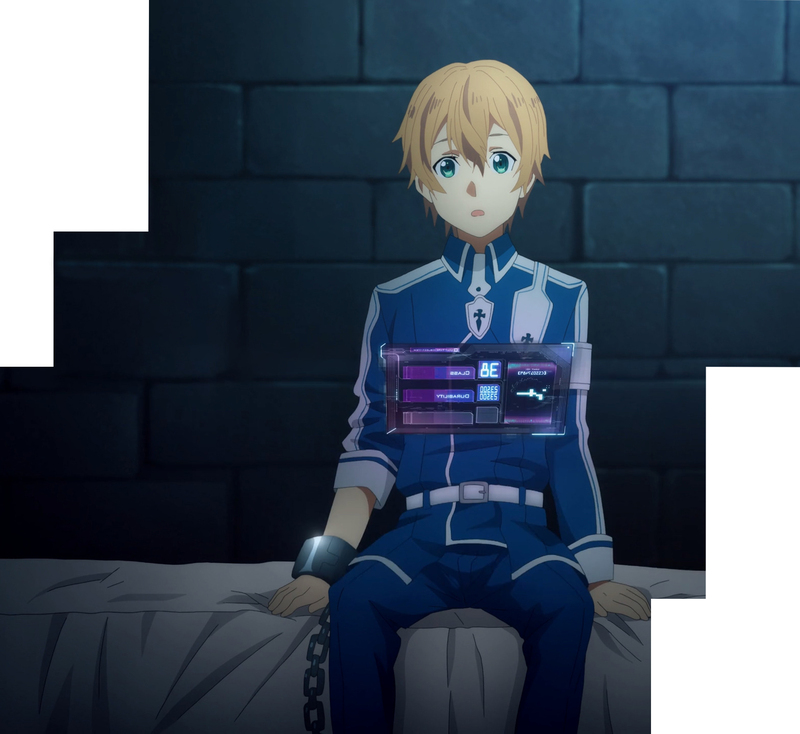 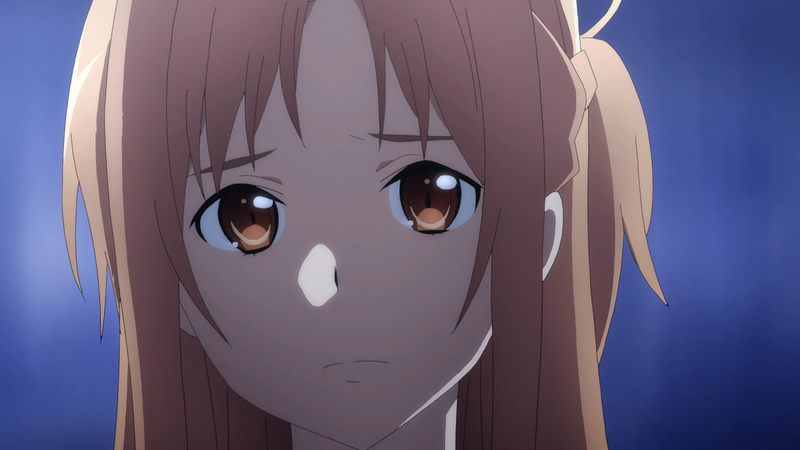 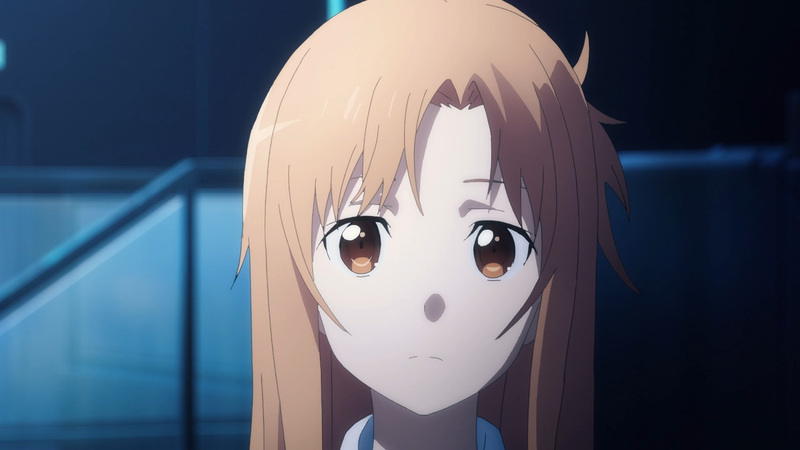 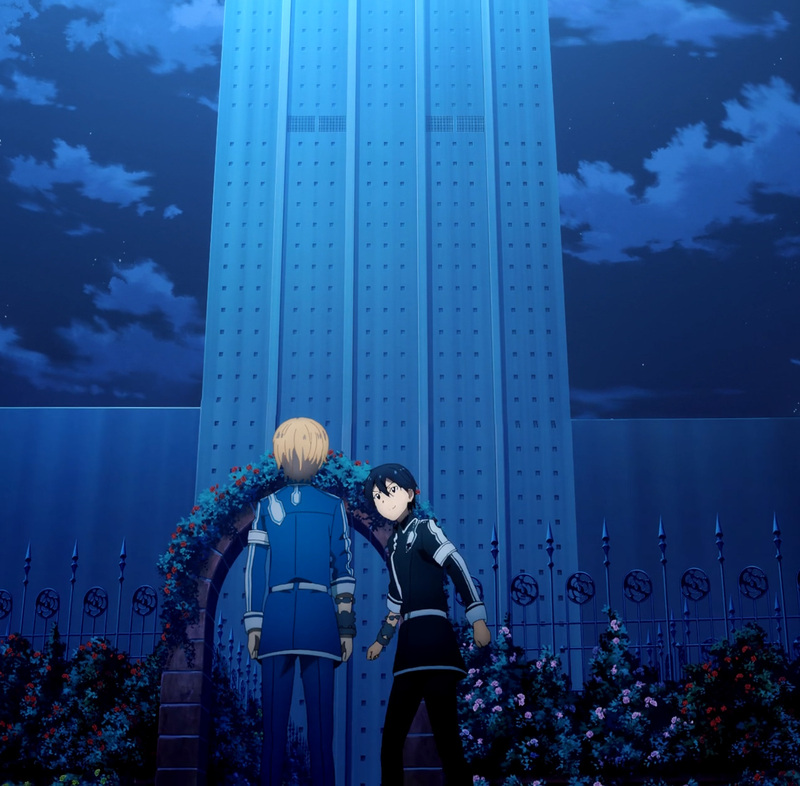 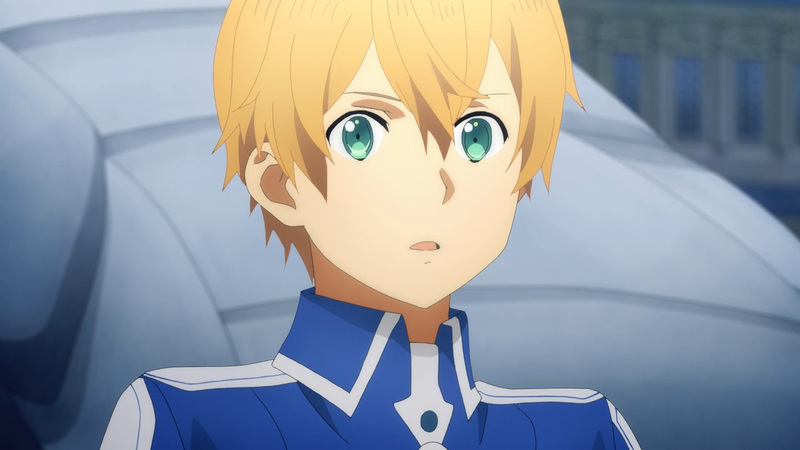 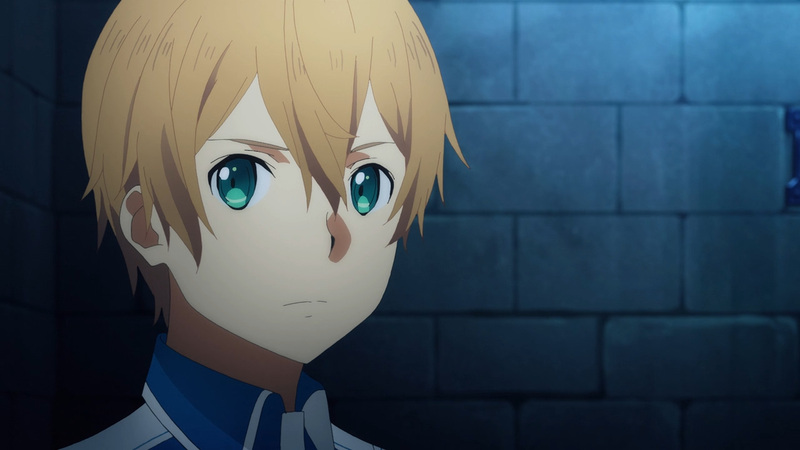 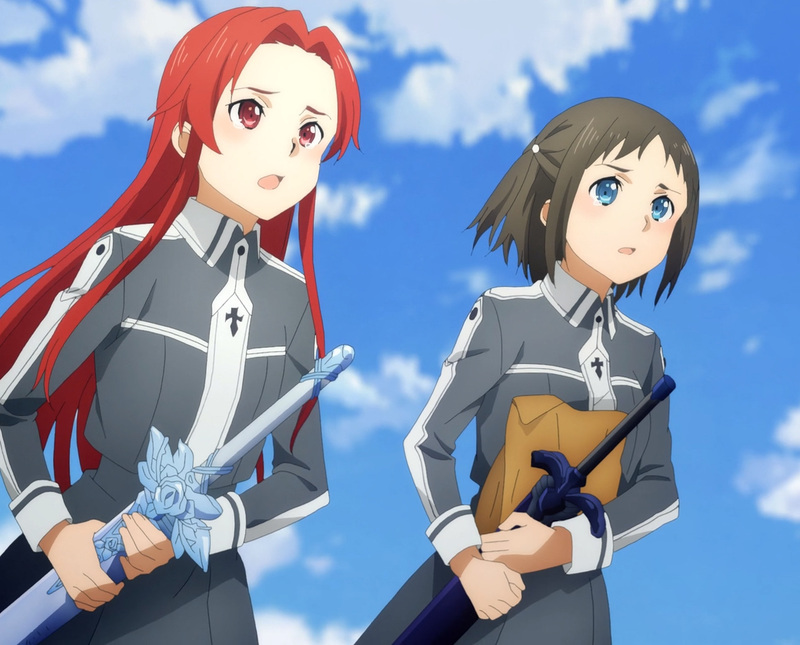 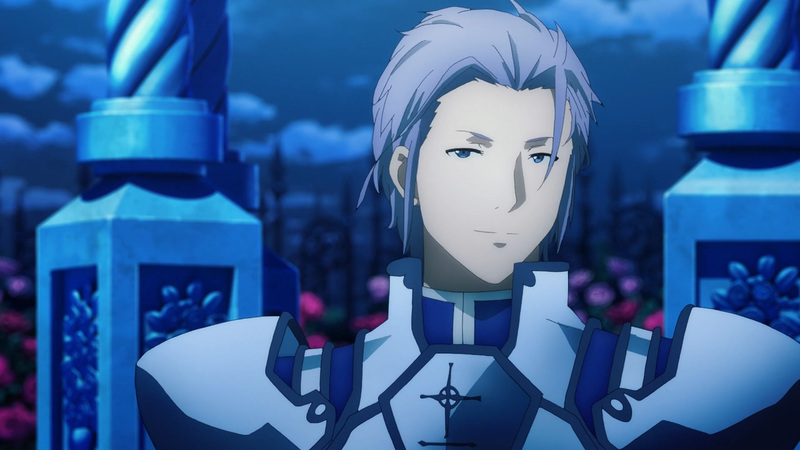 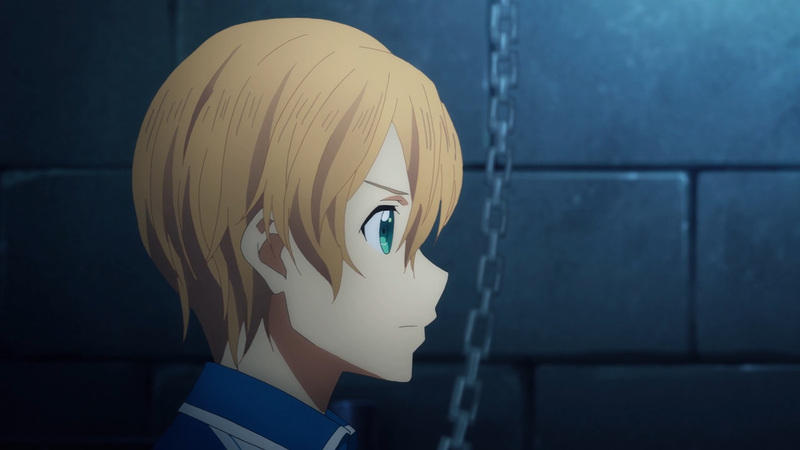 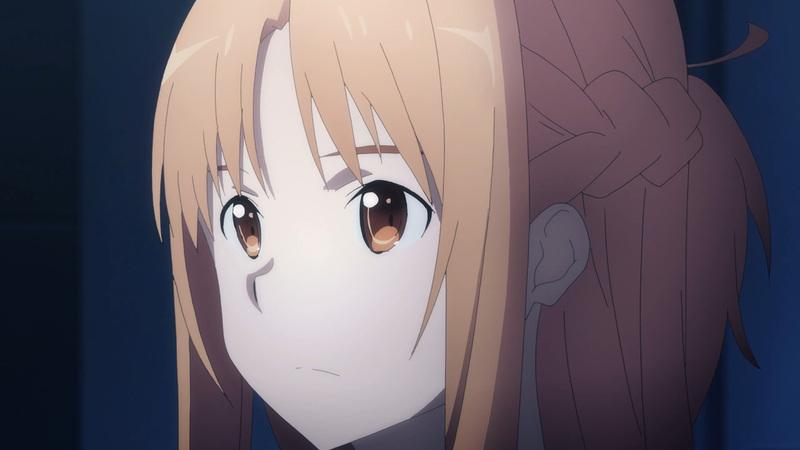 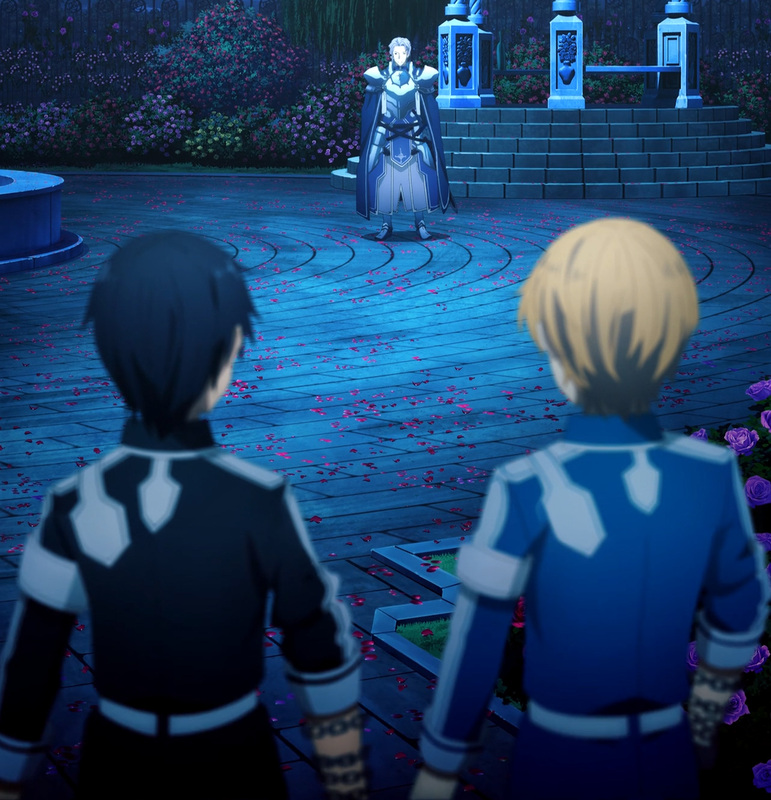 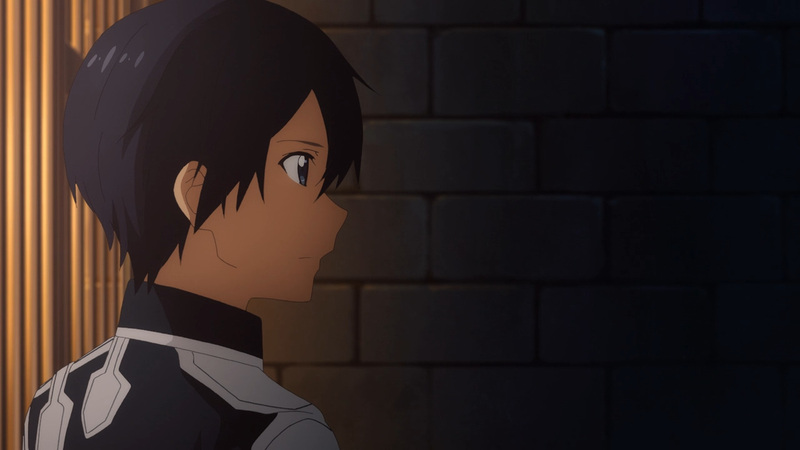 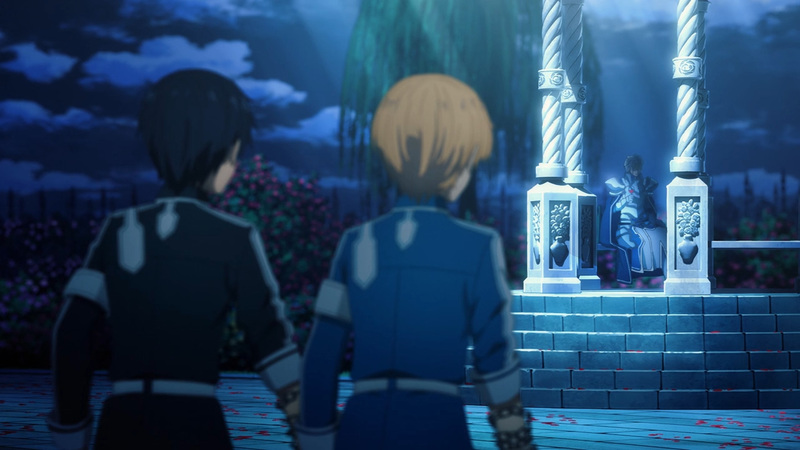 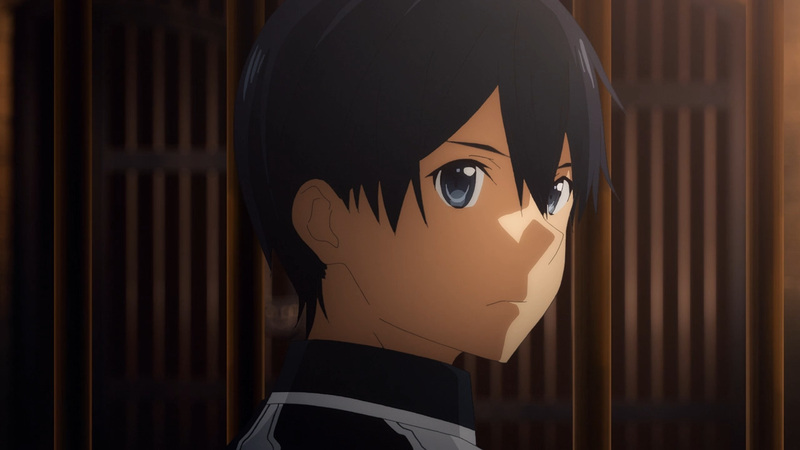 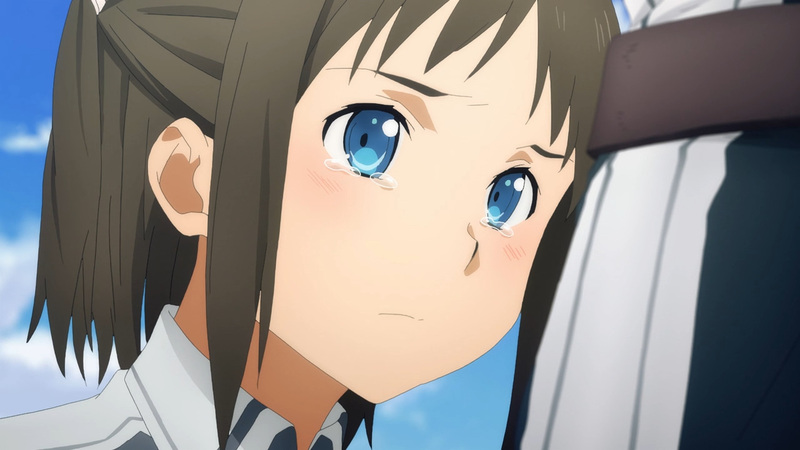 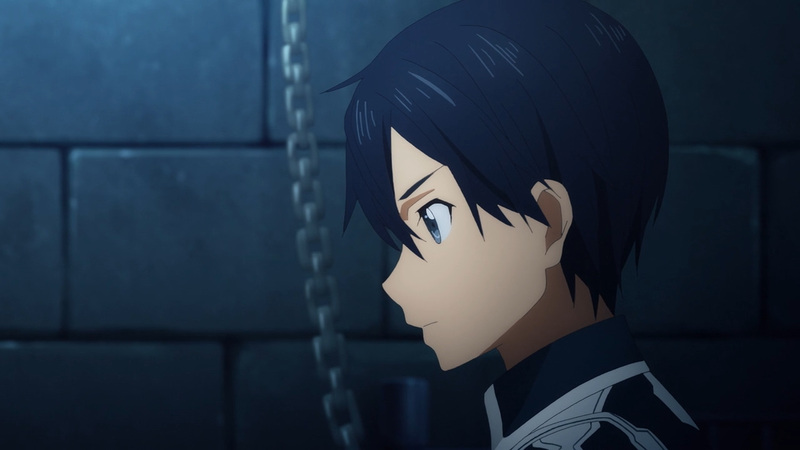 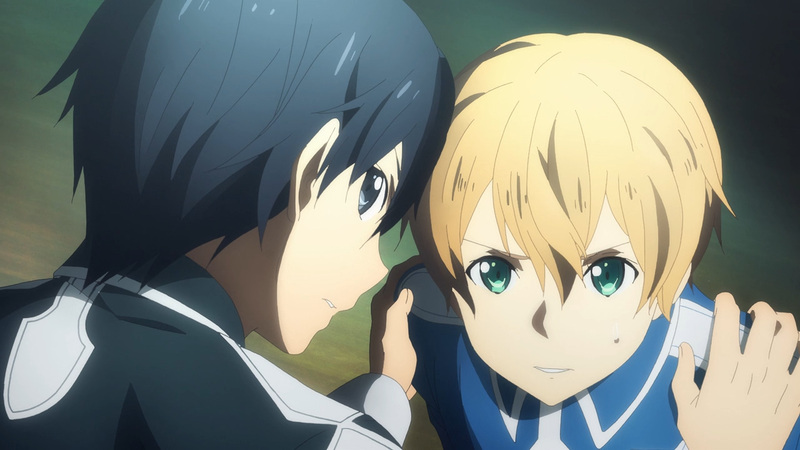 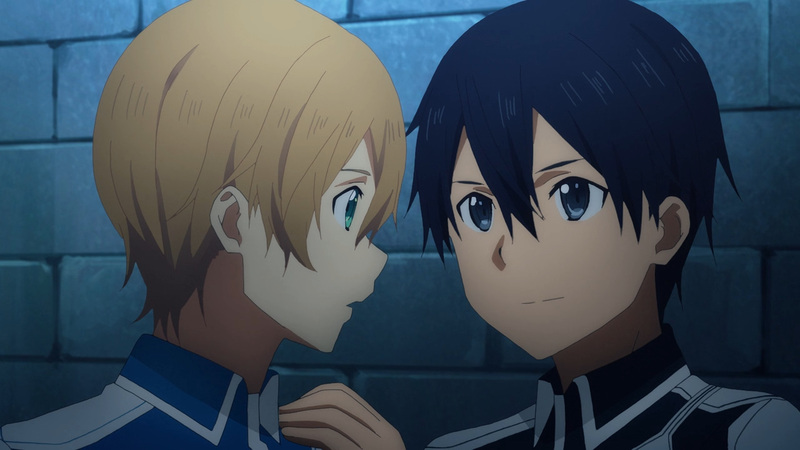 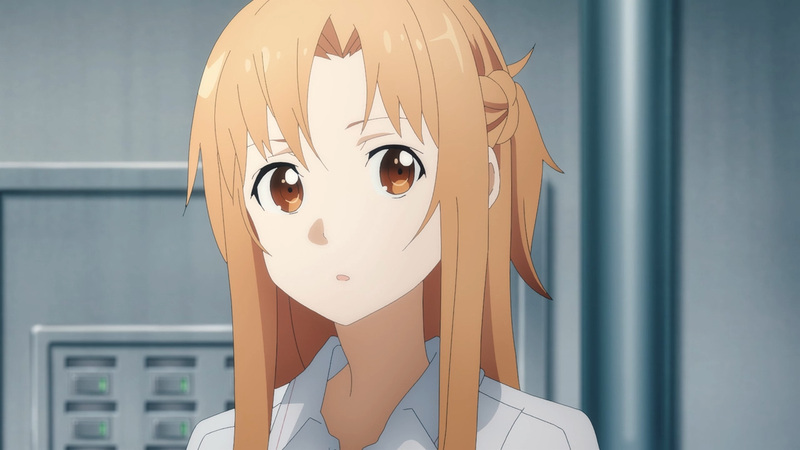 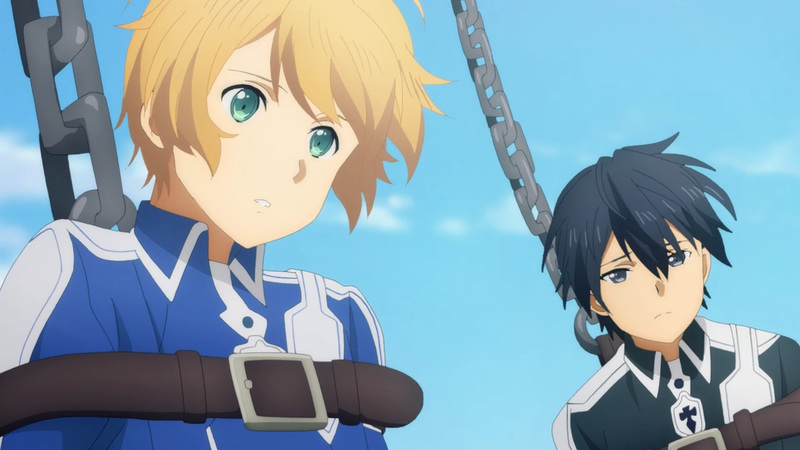 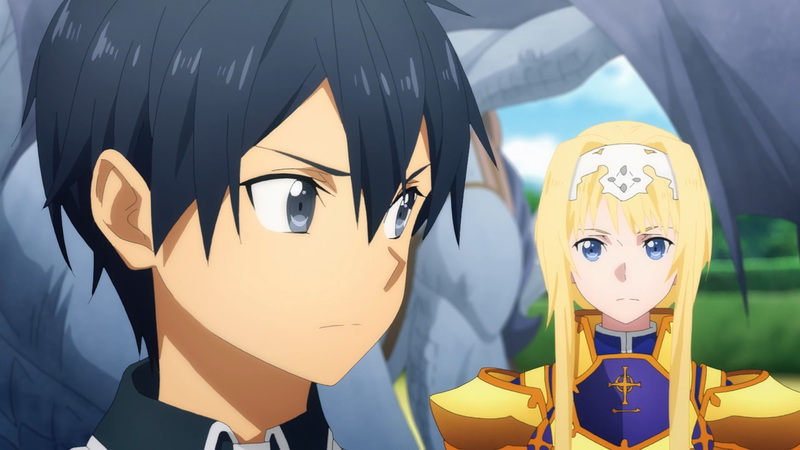 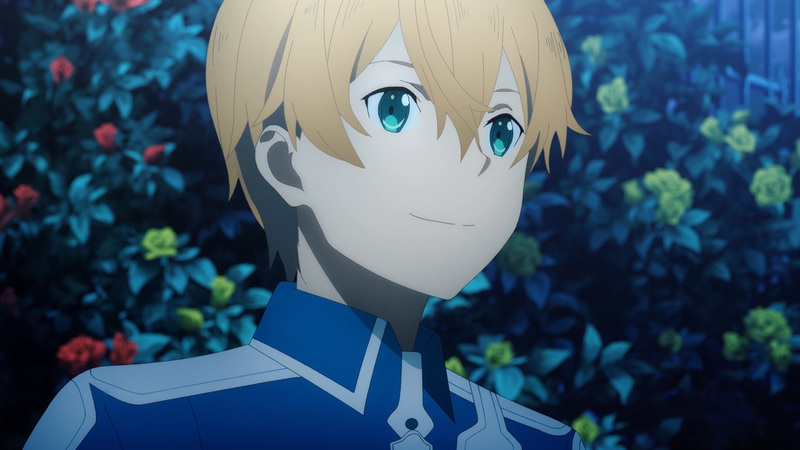 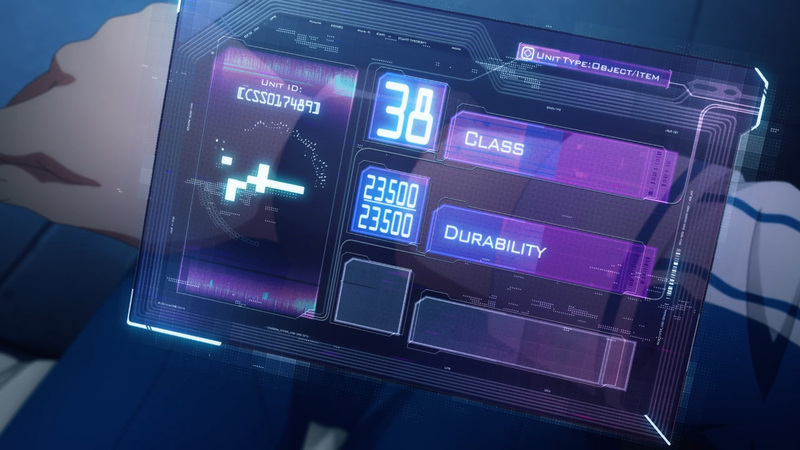 Eugeo and Kirito will be taken into custody, questioned, then executed. 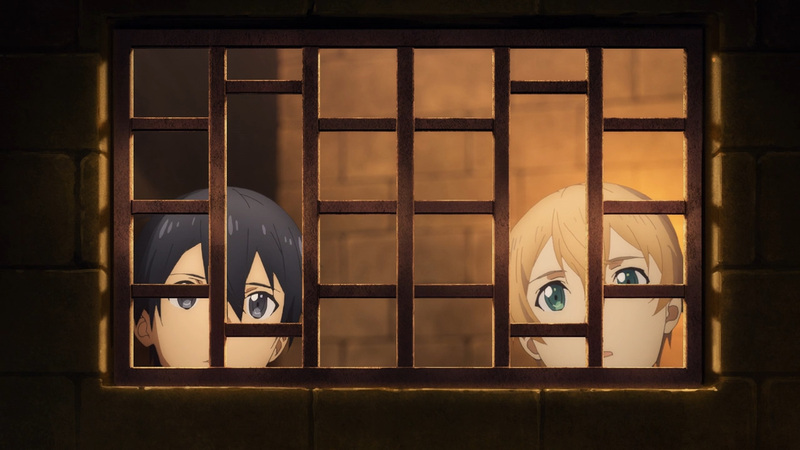 Fortunately, these two won’t remain confined for long. 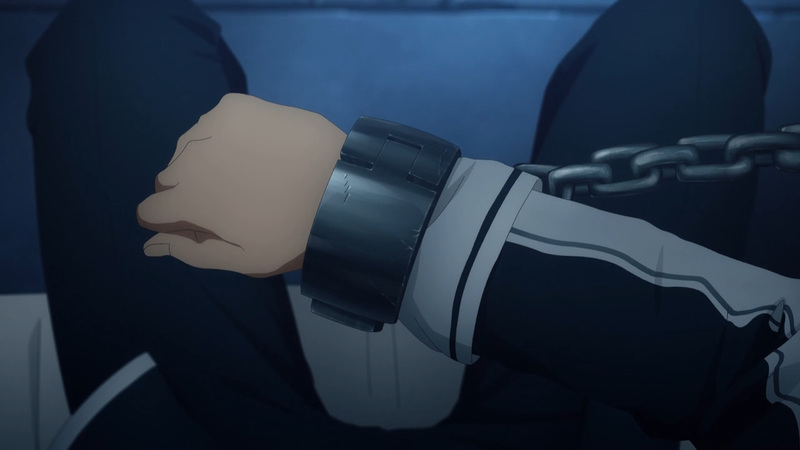 The chains that bind them will also be their path to freedom. 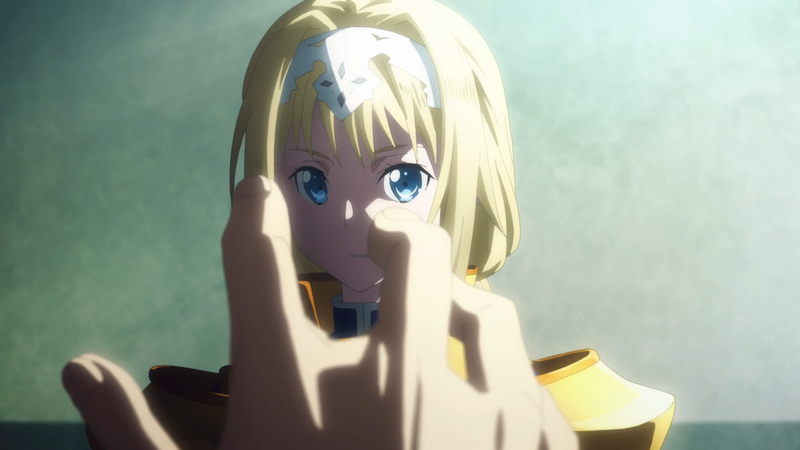 However, this break out was predicted by Alice. 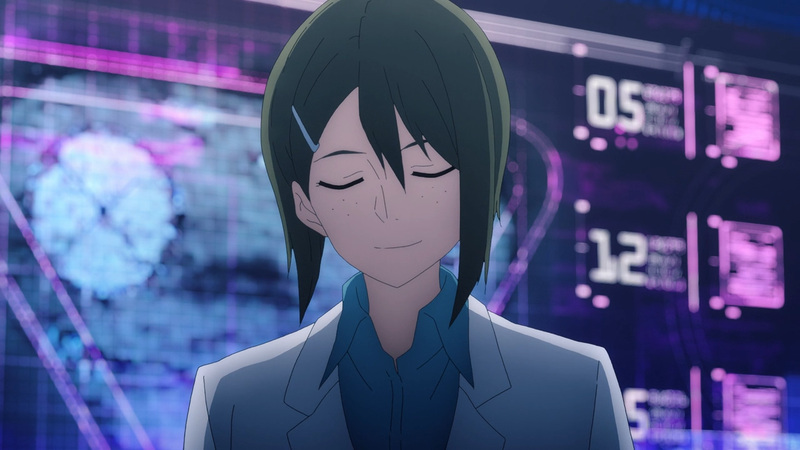 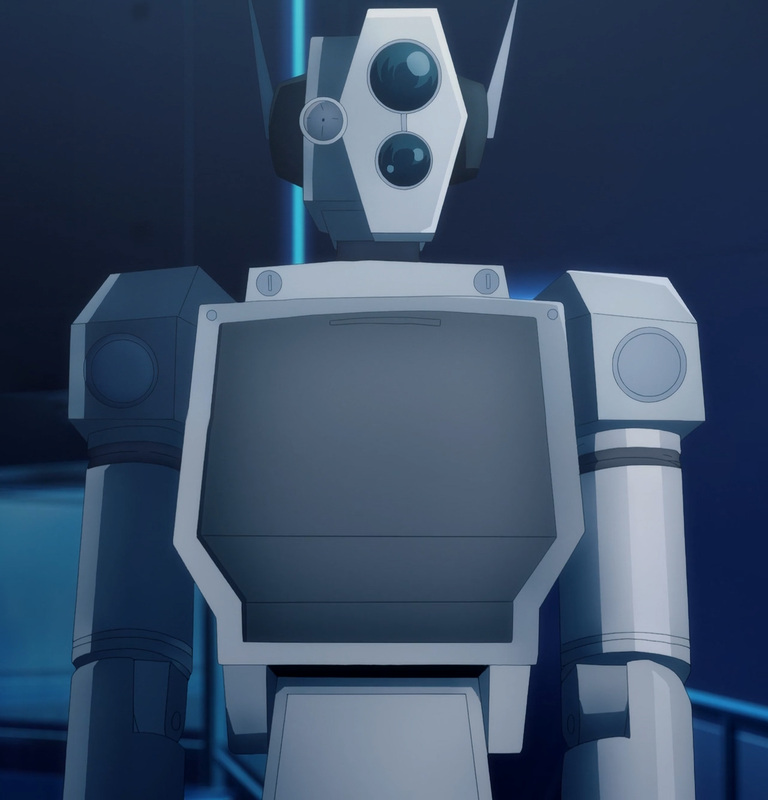 Alice’s apprentice, Eldrie Synthesis Thirty-one, will deal with anyone that leaves their cell without permission. 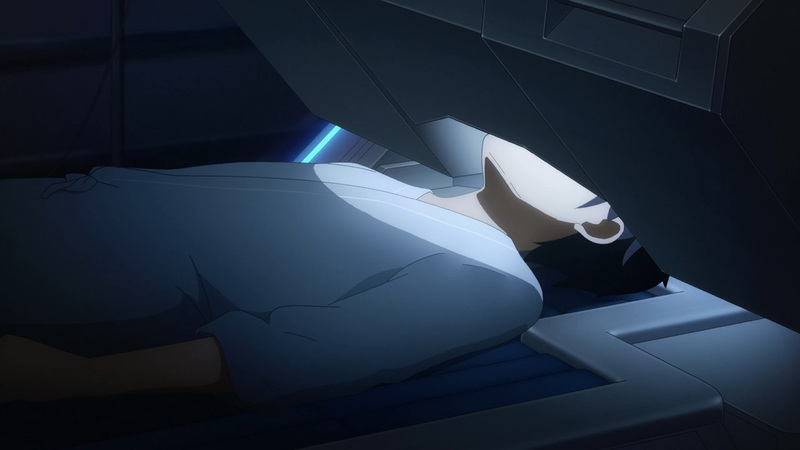 The goal has changed, nevertheless they will press on. 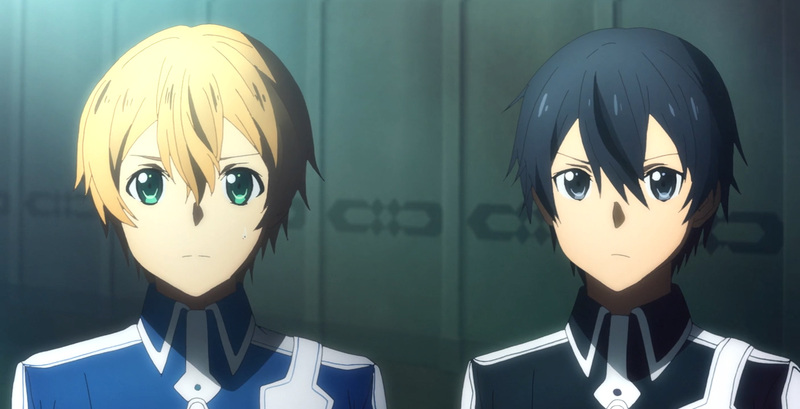 Originally, these two had worked their way up into becoming Integrity Knight’s. 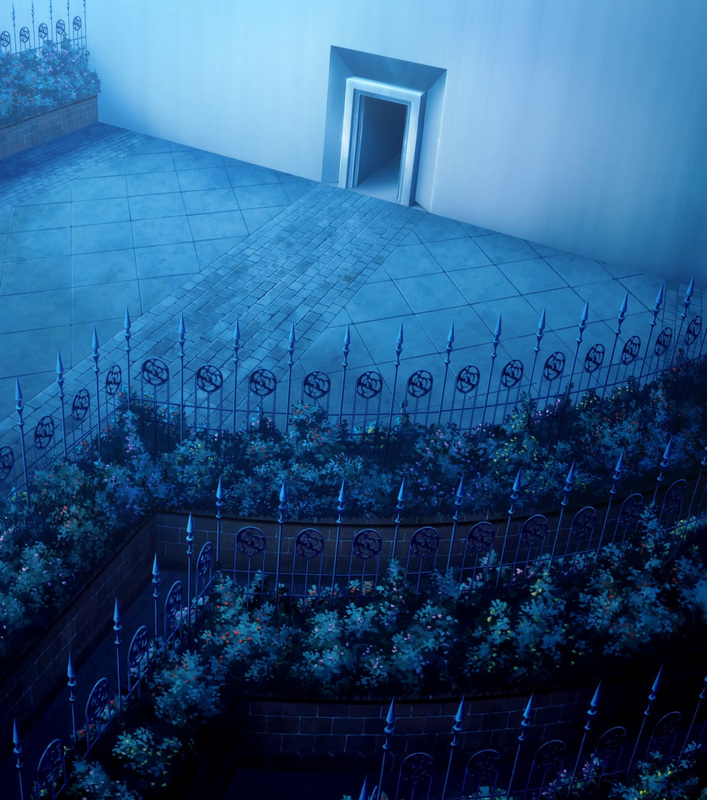 It was all to find Alice at the top of the tower, although they’ve reached it as prisoners. 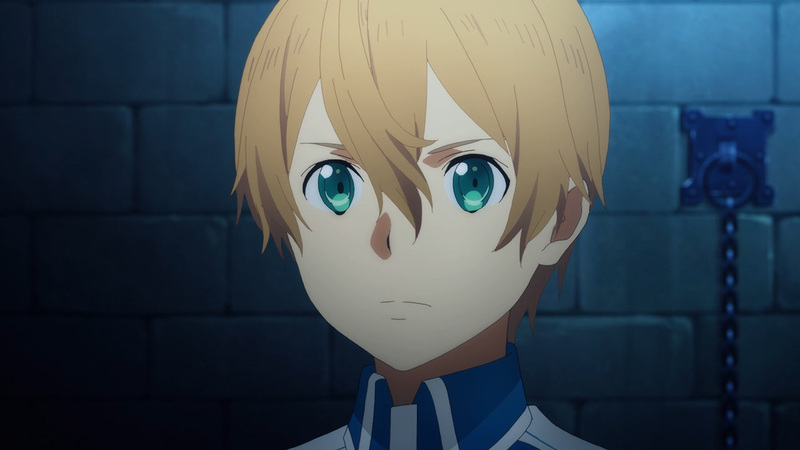 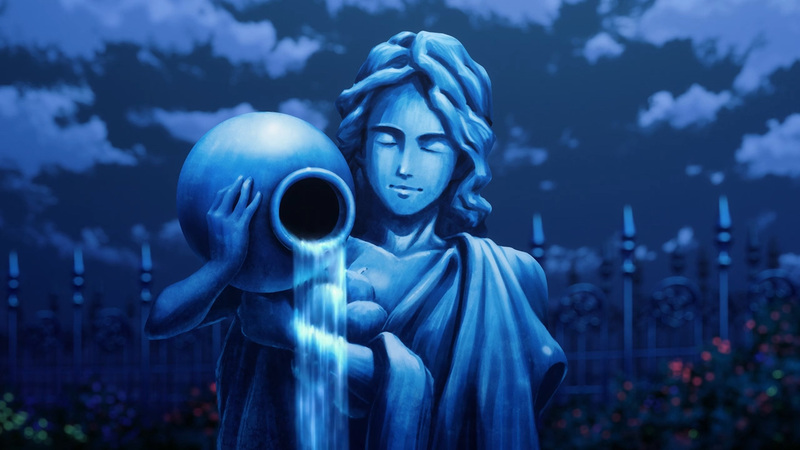 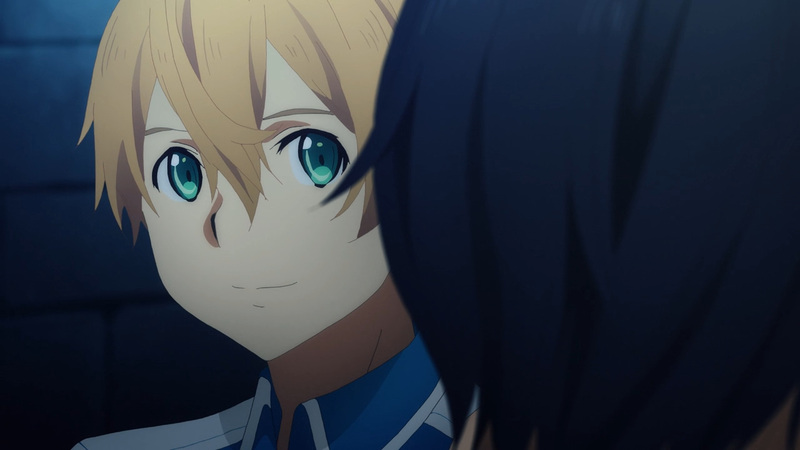 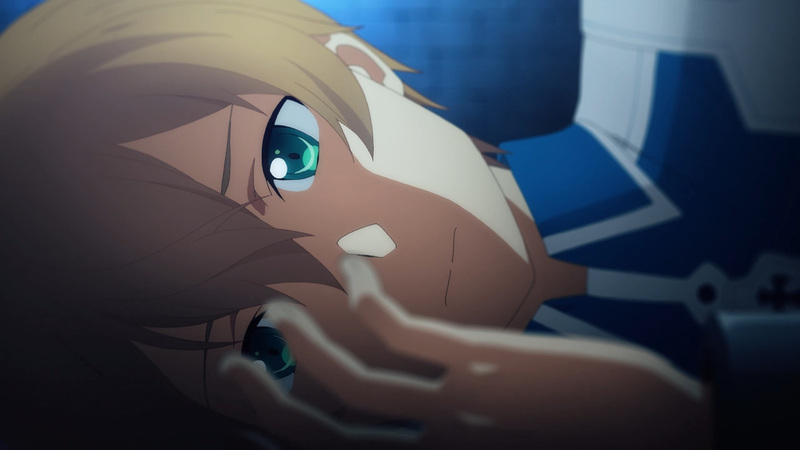 Moving forward Eugeo must steel himself for what is to come. 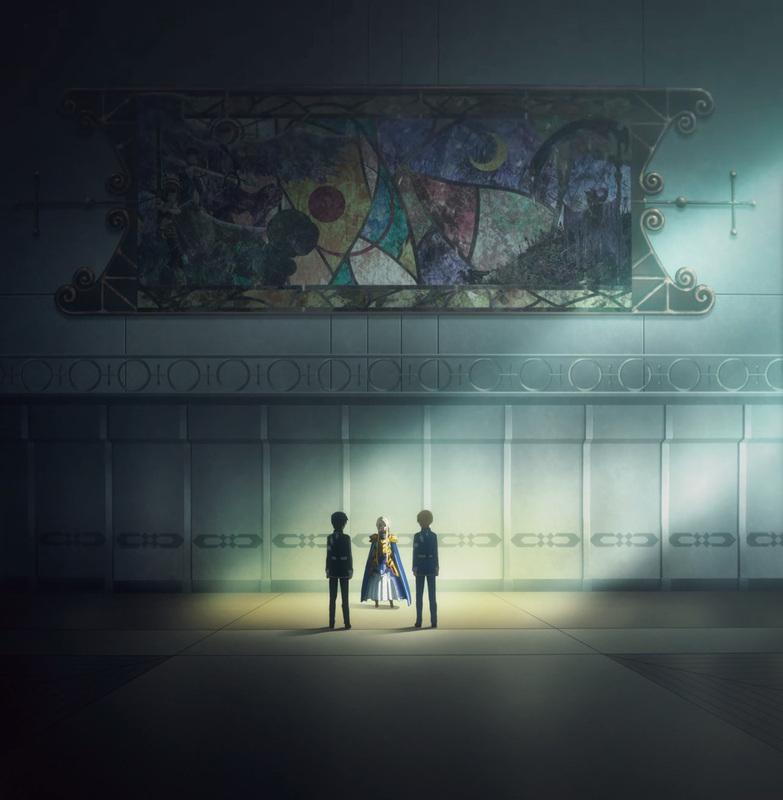 There can be no further hesitation if he plans to reach Alice. 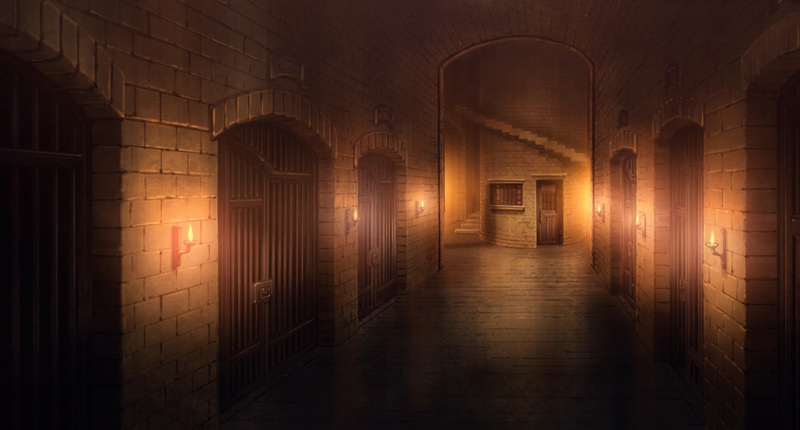 Regardless, it’s going to be a long way up as prisoners. 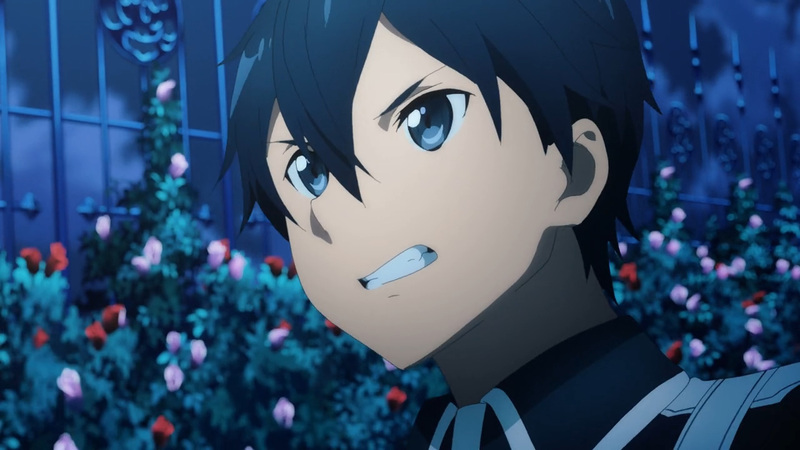 They may have broken out, but a few opponents will be getting in their way as they climb. 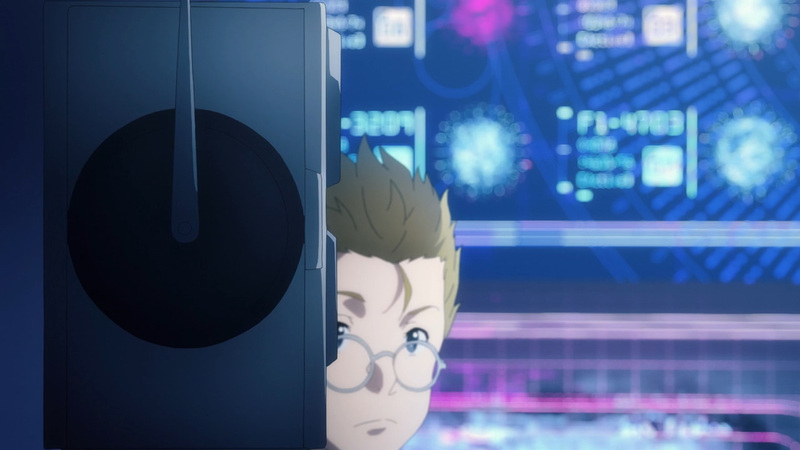 We’re in for quite a few weeks of action, so look forward to it. 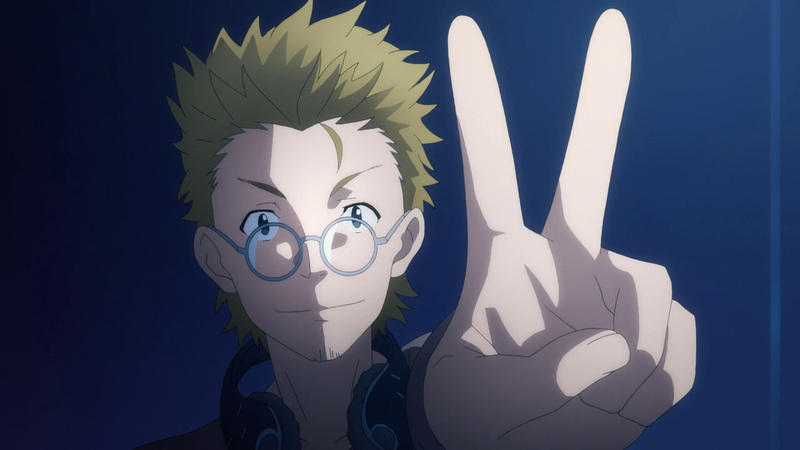 Anyhow, say good-bye to the trainees. 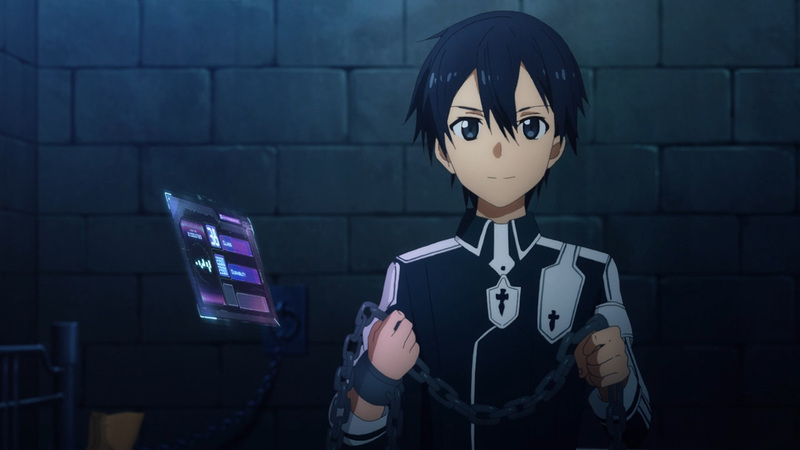 Enjoy the prison life! 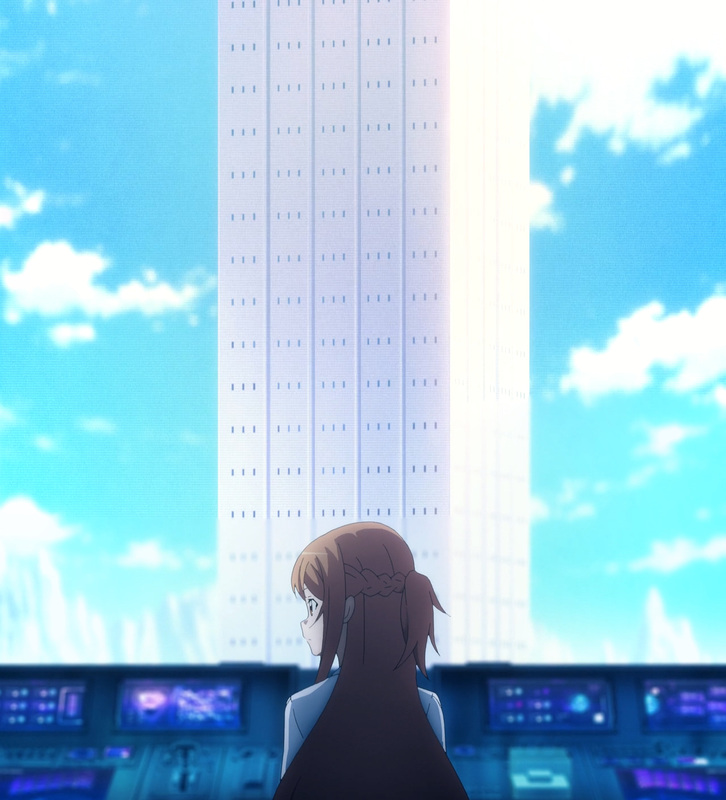 Will they make it to the top? 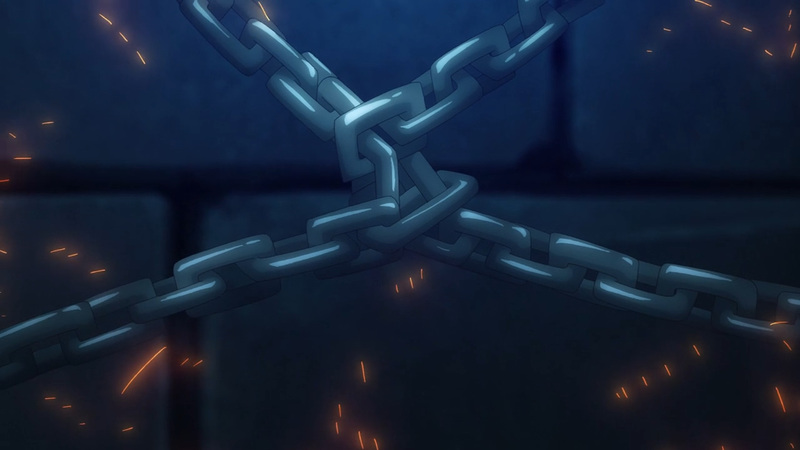 Join us next Saturday to see how they handle their first obstacle!